Do you believe in superstitions? We might have seen a black cat wandering around on Friday the 13th, but rather than run in the other direction from it, we choose to run right up to that black cat! Hehe! This week was a jammed packed dental week. The city has had some rainy weather, but the sun will come soon enough! 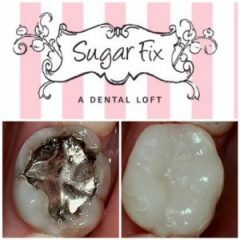 At Sugar Fix Dental Loft, we know first hand that dentistry develops cutting-edge innovations and developments often. A recent development in dentistry is the CEREC (Chairside Economical Restoration of Esthetic Ceramics) technology, which has been growing more popular in Chicago! Today we’re taking a brief look at the reasons behind many patients looking for and talking about CEREC crowns. This week we had 2 patients that had some old amalgam (silver filling material) that needed to be taken out. With amalgam fillings you can start to have leakage underneath which then creates cavities start to form. And no one wants that! Take a look below! On a side note, as you saw in one of our earlier blogs, Dr. Emery & team Sugar Fix volunteered at the 2017 Walk to End Alzheimers. Our AMAZING video intern, Larissa, shot some footage of the team. We thought you might like to see our team in action at the walk. 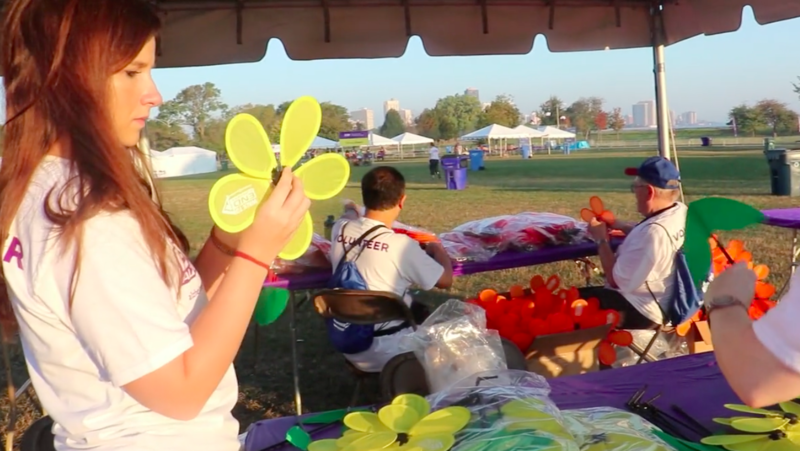 2017 Walk to End Alzheimer’s from Dental Soiree on Vimeo. Call us to schedule a dental exam today! We’re confident you’ll love your smile with CEREC!